PRICE REDUCED!! SELLER MOTIVATED. 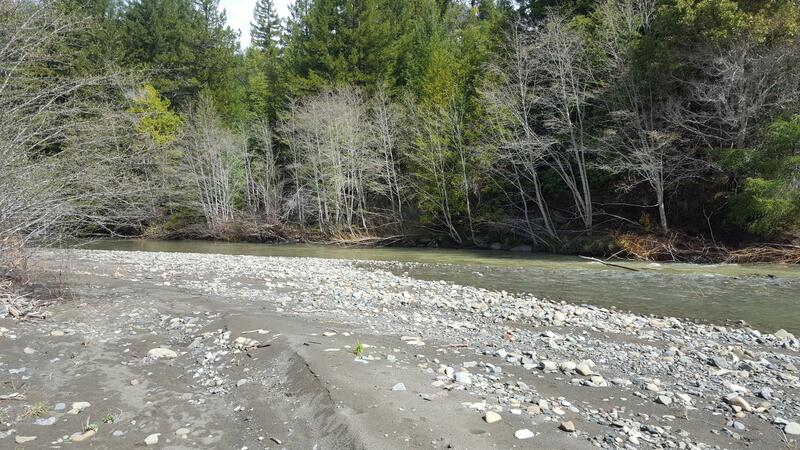 15 Acres on Salmon Creek with Private beach. 1400 sf Accepted Home plans on file with county. Was a permitted Grow for 10k Sf. 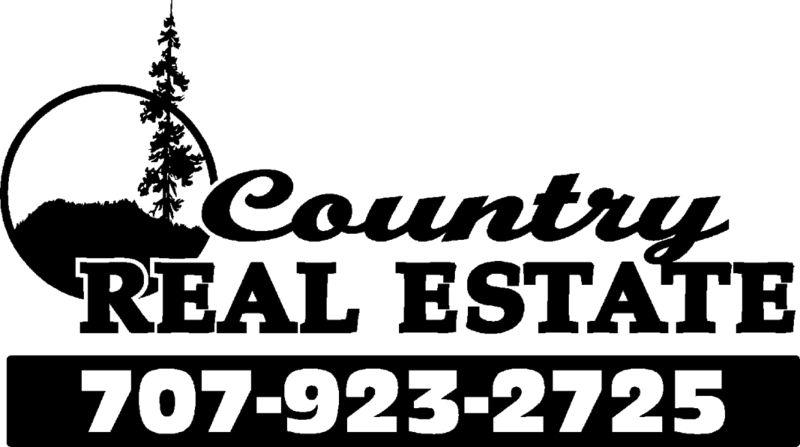 Located just 1.3 miles from Miranda Market off Paved Road. This beautiful property has tons of potential w/ swimming pool, basket ball court, electric service, well and septic. Home burned winter of 2007. Possibility to bring permit current. Bring all Cash offers.